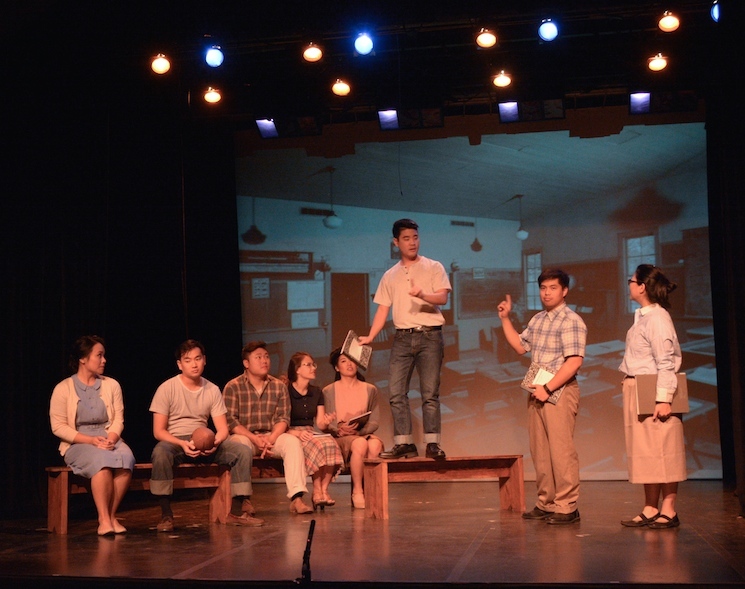 “Letters to Eve” is a seven-year labor of love for writer Daniel Sugimoto. Sugimoto’s curiosity with World War II brought him to uncover other fascinating stories that he has woven into this epic musical. He believes that in the world’s current political situations there are flickers of history repeating, and it is important to hear the lessons of the past to make a better future. 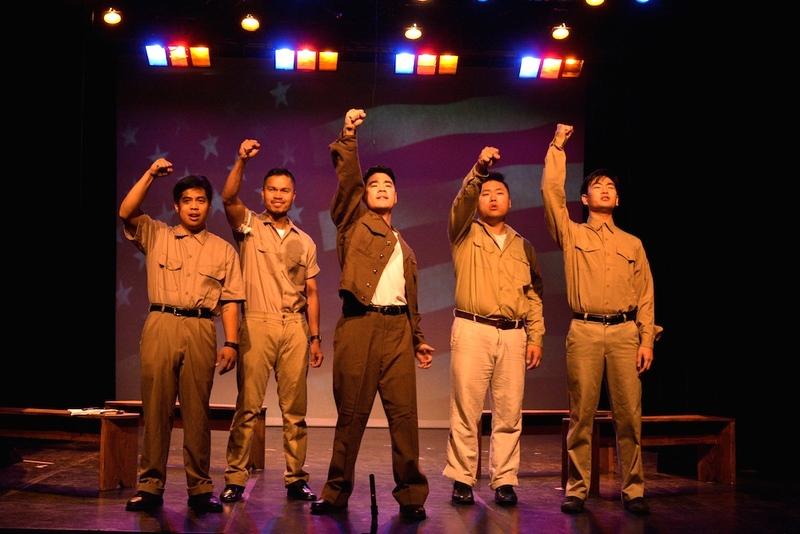 Sugimoto and The Zoo Theatre Co. are dedicated to producing entertainment that offers opportunities to Asian American and other minority actors without discrimination. 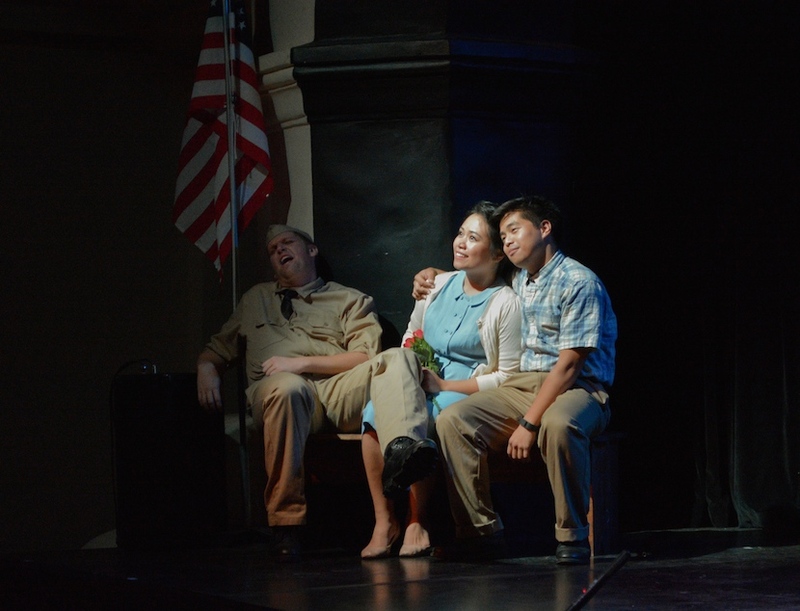 “Letters to Eve” follows a Japanese American family and their plight through forced incarceration, an African American jazz musician captured during Germany’s occupation of France, a Jewish woman’s hidden struggle, and the powerful spirit of music and literature. Watch the journey of these forgotten heroes in a four-week run brought to you by The Zoo Theatre Co. at The Miles Playhouse, 1130 Lincoln Blvd. in Santa Monica. Performances run May 25 to June 18. Showtimes: Thursday, May 25, to Saturday, May 27, at 8 p.m.; Sunday, May 28, at 2 p.m.; Sunday, June 4, at 7 p.m.; Thursday, June 8, and Saturday, June 10, at 8 p.m.; Sunday, June 11, at 2 p.m.; Friday, June 16, at 2 p.m.; Sunday, June 18, at 2 p.m.